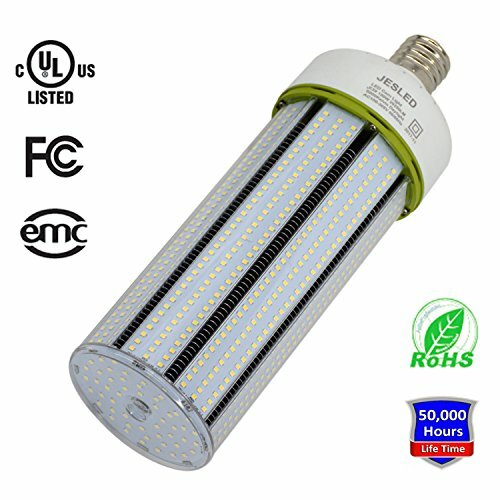 HIGH PERFORMANCE: High brightness, low-heat generating, low consumption, energy-saving, long lifespan, and Environmentally friendly than ordinary lights. Available for both 110v and 277v area. QUALITY GUARANTEE: JESLED offers 5 years warranty, and our seller support team always stand behind our products in any way, so please contact us for replacement if you have any quality problems.